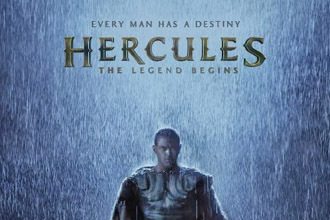 The official trailer has arrived this month for Hercules: The Legend Begins, formerly Hercules 3D (working title). ONSIGHT is thrilled to see the full length trailer released, following our services on the project. Our team provided a 3D shooting package for Miilennium Films. Starring Kellan Lutz, the feature is directed by Renny Harlin and is planned for a release in 2014. A new and exciting feature film, The Patrol, makes its world premiere on 4 October, having been selected for this year's 21st annual Raindance Film Festival. 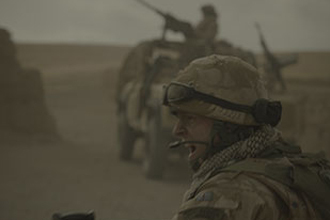 ONSIGHT provided both production and post production facilities and is thrilled to see the military action drama has secured a nomination at the festival for 'Best UK Film'. Raindance Festival is one of the largest independent film festivals in Europe, running in London from 26 September to 6 October 2013. It highlights the best independent films and filmmakers from the UK. 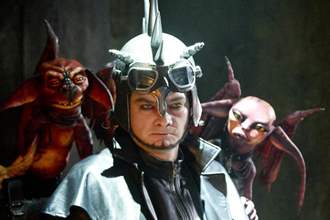 Working Title TV is behind a new fantasy series called Yonderland, coming this autumn to Sky 1 HD. ONSIGHT is delighted to have supplied the camera solution. Written by and starring the lead cast of Horrible Histories, this eight-part comedy is already attracting attention. 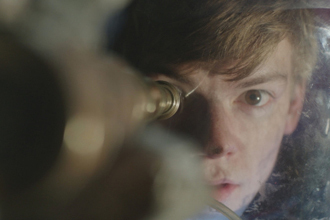 Orbit Ever After is the award-winning new short, written and directed by Jamie Stone. Having provided the film with a shooting package, we pass on a big congratulations to the team for receiving the Brief Encounters Grand Prix Award on 22 September at this year’s Encounters Short Film and Animation Festival. The project is produced through the BFI Shorts Scheme, managed by Lighthouse. Our camera department worked closely with DoP Robin Whenary to provide the best set of equipment for the job. The Alexa and Ultra Prime lenses were selected for filmic quality and versatility. To meet the story development, the shoot was challenging, but inventive. Whenary adds, "It was a technically ambitious film, and Jamie and I had great fun devising and testing lots of in-camera effects which we relied on during the shoot. For instance, we achieved the anti-gravity scenes without wires, which sometimes involved the actor rather than the camera being pushed along on a dolly. 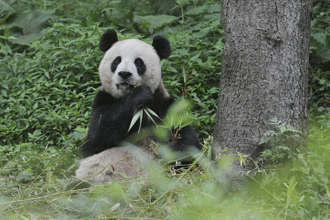 Pandas 3D: Back To The Wild is the new film from Oxford Scientific Films (OSF) for Sky in association with CWCA & Wolong Panda Conservation Centre, National Geographic Channels, National Geographic Entertainment and CCTV9. The ONSIGHT team is the proud facility provider for both cameras and post, following numerous collaborations with OSF. Sky commissioned the 3D documentary film and it is the first film OSF has produced in the 4K format. With ONSIGHT's experience in both 3D and 4K, we were on hand to manage the significant equipment and data throughout the entire production process. Our camera team supplied RED Epics to capture the footage in those formats. The cameras were combined with 3ality Technica’s Atom rig and a selection of lenses for the logistically demanding job. Shot in China over the course of a year, the team provided on location data management, where all of the rushes were transcoded and prepared for the Avid offline at ONSIGHT’s Soho facility.